Christopher has worked 15+ years in the publishing, design and advertising industries. As a Creative Director at MRY (part of the Publicis Groupe), he dedicated his design passions to some of the most iconic brands in the world, including Nike, Coca-Cola, JetBlue and Crayola. 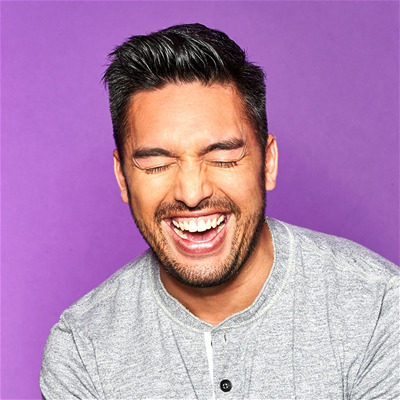 As Creative Director of Barry's Bootcamp, he spearheaded an ambitious reboot of the brand across all channels, from branding and merchandise to studio design and consumer experience.In 2015, Christopher joined Taco Bell to build their in-house creative agency. Currently as Executive Creative Director, he and his team strive for fans to Live Más and engage with the brand in new, bold and innovative ways.